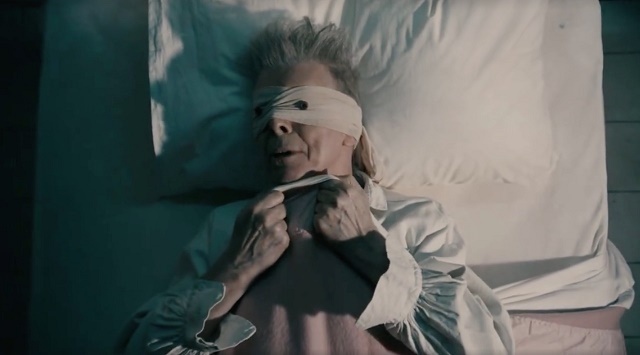 The greatness of David Bowie‘s last album, as well as the thousands of tributes happening around of the globe, helped ‘Dollar Signs’, another highlight from ‘Blackstar’, to reach the top of our loop above the likes of Kendrick Lamar or Kanye West. This week’s new edition is also packed with brand new releases, among them PJ Harvey‘s long awaited comeback single; Future‘s new mixtape; Bonnie ‘Prince’ Billie covering Prince; newcomers Elf Kid; Tófa; Charlie Hilton; Wall; Fat White Family; Aristophanes TW; Misun Feat. Gil The Kid, next to more established names such as Prince Rama; Diiv; Bleached; Chairlift; Robert Pollard; Matthew E. White feat. Natalie Prass; School Of Seven Bells; Suede and and another Vampire Weekend member gone solo, this time is Rostam. This entry was posted on January 25, 2016, 10:30 am and is filed under IN THE LOOP. You can follow any responses to this entry through RSS 2.0. You can skip to the end and leave a response. Pinging is currently not allowed.